#fort The inside of Fort de Chartres. 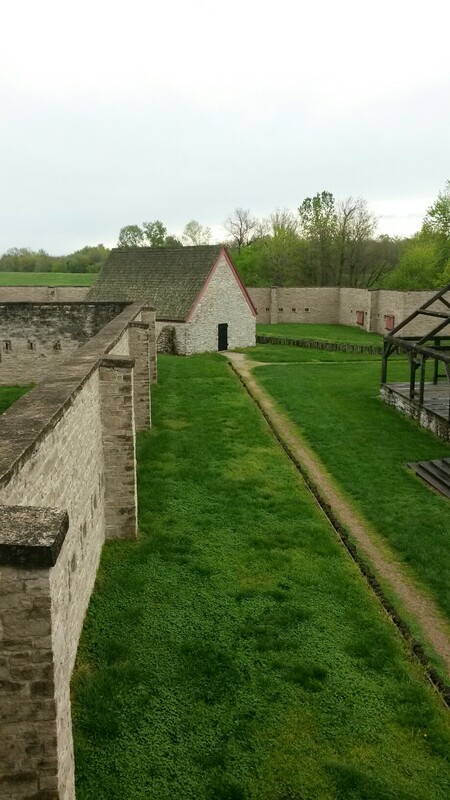 This is a french fort built in Illinois. Near the town of Praire Du Rocher.